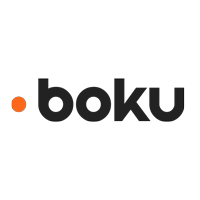 Boku Inc (LON: BOKU), the world’s leading independent direct carrier billing company, announced that it will be hosting an investor presentation on 27 March 2019, post the release of its results on 26 March 2019. The event will be held at Taylor Wessing, 5 New St Square, London EC4A 3TW from 5.30pm and will take the form of a Company presentation to discuss the annual results followed by a Q&A session, finishing at 8.00pm. 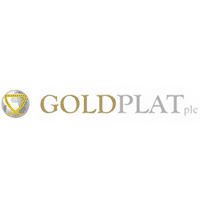 The event is primarily aimed at the private client broker and retail investor communities.